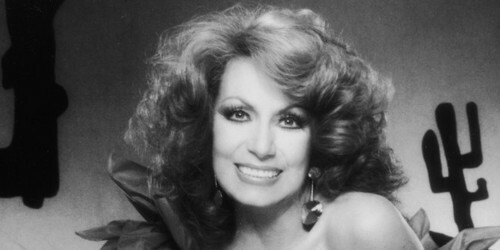 Dottie West-Dorothy Marie Marsh ( October 11, 1932 – September 4, 1991). . Wallpaper and background images in the Знаменитости, которые умерли молодыми club tagged: musician car accident.